Eight Latin American Countries (LAC 8) countered an African Group’s hostile resolution on the United Nations Human Rights Council Annual Report (specifically targeted at the Sexual Orientation and Gender Identity Independent (SOGI) Expert Mandate) and submitted an amendment in supporting and preserving the mandate. 84 countries voted in favour of the LAC 8 amendment leading to the failure of the hostile resolution and dissipation of the immediate threat against the establishment of the SOGI Independent Expert. 77 countries voted against the amendment and Singapore is one of them. The following is a press release on the topic by Outright Action International. 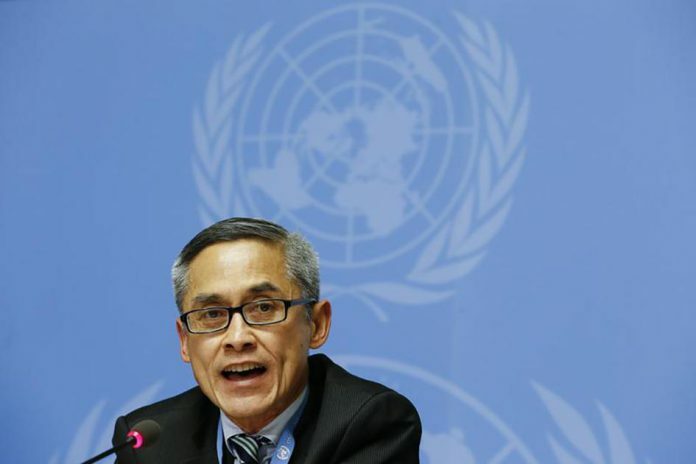 The SOGI Independent Expert position on the ‘Protection against violence and discrimination based on sexual orientation, and gender identity (SOGI),’ was mandated by the passing of a historic resolution A/HRC/RES/32/2 on June 30 of this year, and is held by Vitit Muntarbhorn, a human rights expert from Thailand. 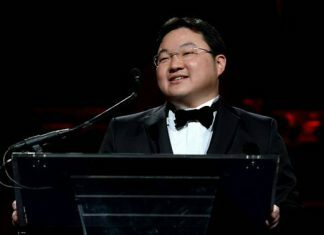 A campaign of 628 nongovernmental organizations from 151 countries advocated for the adoption of the resolution and for the establishment of the position. The failure of the proposed hostile resolution is significant not only because it reinstates the authority of the Human Rights Council, but it also allows forward movement on the work of the SOGI Independent Expert- a crucial stride in the UN’s commitment towards protecting the universality of human rights, especially for vulnerable communities. It reinforces the notion that people cannot be left behind and states must protect all people from discrimination and violence without exception.